Social media drinking game Neknominate or Neknomination is currently in the spotlight after four deaths have been linked to the viral game. You may have seen Neknomination challenges appearing on your Facebook newsfeed, but what is the game, and how has it all turned so bad? Neknomination is an online drinking game that is rumoured to have started in Perth, Australia, but is currently played around the world. 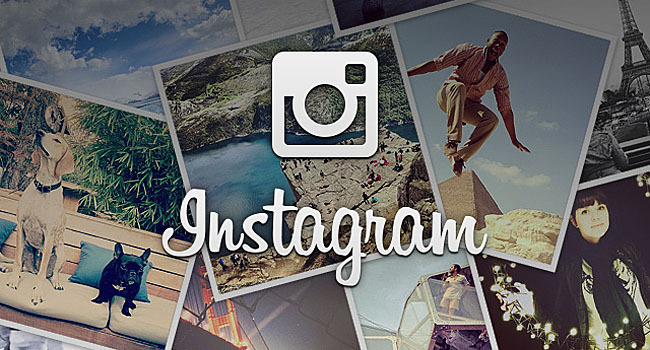 Using social media such as Facebook, Instagram and Twitter, players will record a video of themselves sculling an alcoholic beverage (neck) and then dare (nominate) other players to do the same. Usually players will down a pint of beer, but other drinks used include spirits, liqueurs and wines. In January of 2013, the hashtag #neknominate began trending in the UK and has since developed a strong following on social media sites, with some Facebook pages dedicated to showing off the videos. 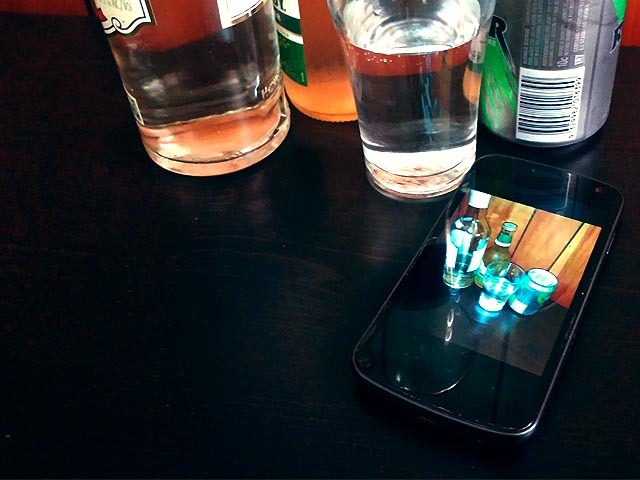 While it is described as a drinking game for the iPhone generation, there are differences between Neknomination and traditional drinking games. Unfortunately, the game’s popularity has led to increasingly dangerous stunts being performed in the name of social media status. More recently these stunts have been linked to the deaths of four young men in the UK and Ireland. #neknominate began trending on Twitter and Instagram in the UK in January, 2013. So far reports indicate that four men have died just this month after participating in Neknomination dares. A Dublin DJ, 22 year-old Ross Cummins was found unconscious in his house, and later died in hospital after allegedly playing the game. A 19 year-old man from Carlow, Jonny Byrnedrowned after participating in the drinking game and leaping into a nearby river. 20 year-old hotel receptionist, Isaac Richardsondied after drinking a pitcher of wine, whisky, larger, and vodkato complete his Neknomination dare. A 29 year-old Cardiff man, Stephen Brookesdied in his sleep after trying to drink a pint of vodka in a Neknomination dare. Police are currently still investigating each incident, and in the case of deaths caused by possible alcohol poisoning, autopsies will need to be performed. 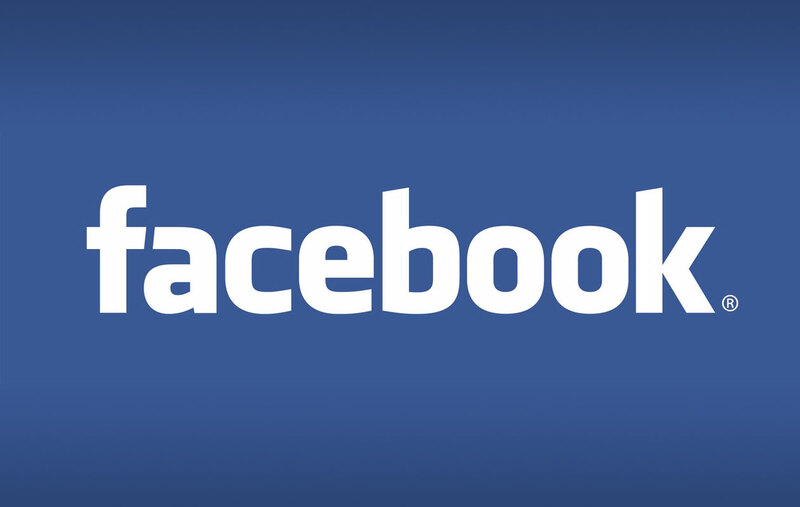 Neknomination is popular on Facebook, with several pages dedicated to showing the videos. It is unclear as to who is at fault in these tragic deaths. Is it Facebook and other social media forums for allowing a dangerous activity to take place on their site? Is it the young men themselves for choosing to participate, and with such heavy drinking? Is it the people who upvote, retweet, like, and share Neknomination videos daring each new nominee to be crazier, wilder, and more dangerous than the last? The truth is, it is most likely a combination of them all. 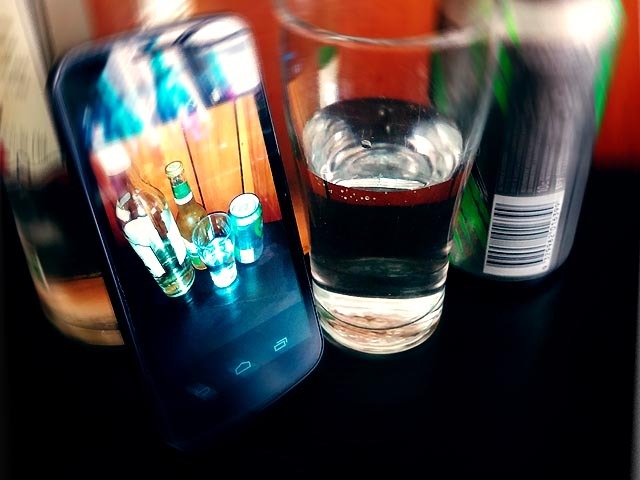 Drinking games are not a new past-time, and there are stories in the news on a daily basis of people behaving poorly or dangerously while intoxicated. With Neknomination, the combination of accessibility, peer pressure, and anonymity or a lack of accountability, are all major factors in the danger of the game. 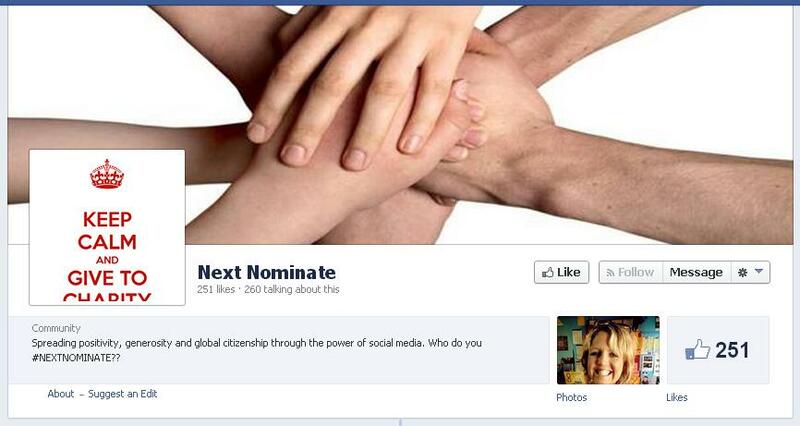 Next Nominate’s Facebook page encourages people to give to charity. Let us know your thoughts on Neknomination, do you think it’s up to the players to be responsible, or should social media sites like Facebook be held accountable? Leave a comment below, or Tweet us @tapscape. For more from this author, follow@timharveyau. If you feel that you or a friend need any help related to binge drinking please visit the Australian Government’s website tacklingbingedrinking.gov.au.